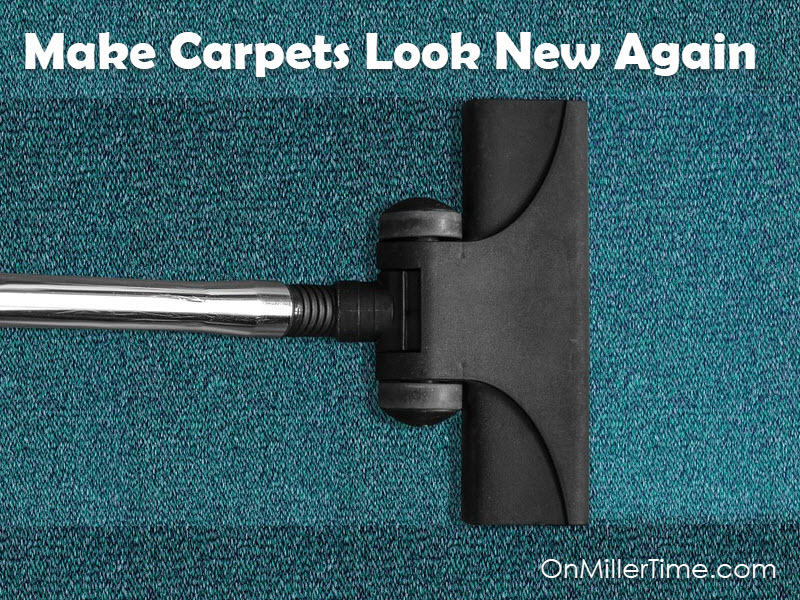 There are several ways to Make Carpet Look New Again. Most are very inexpensive and easy to do. My favorite way to spruce up old carpets is to use a Carpet Rake. 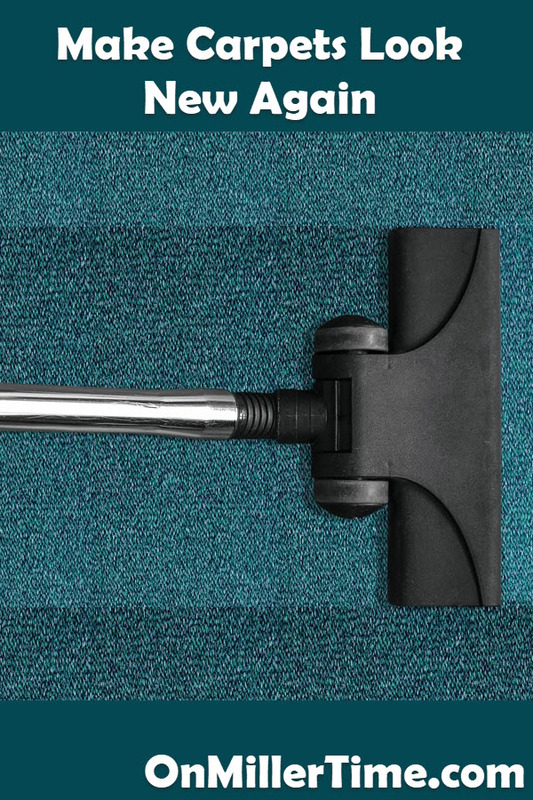 These are relatively inexpensive and will fluff up old carpet in no time. 1) Mix all ingredients into a 2-gallon bucket. 2) Use a sponge to dab the mixture onto areas that are stained and allow it sit a few minutes. 3) Place some of the mixture into a carpet cleaner and go over areas of about 5’ X 5’. 4) Once you have removed all signs of dirt, refill the carpet cleaner with clear warm water and go over the carpeting.